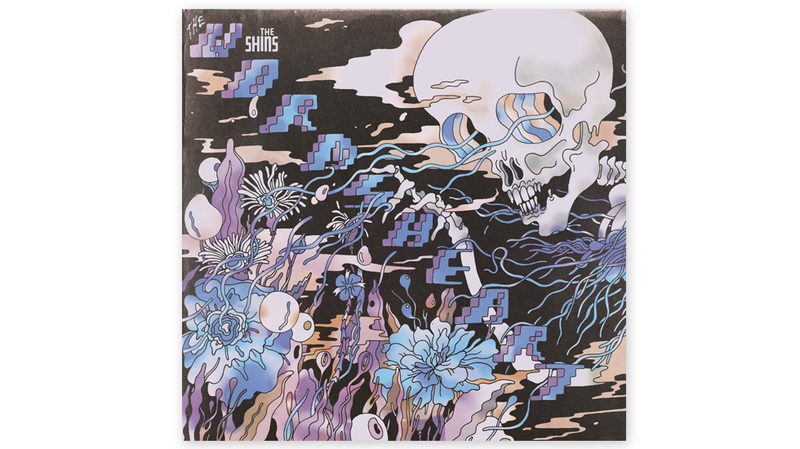 About this time last year, James Mercer released the first Shins album since he dumped the rest of the band members who had been instrumental in shaping the dynamic live shows and studio crispness. The resulting record Heartworms was by far the worst in The Shins catalogue. Mercer has taken Heartworms and re-recorded it in a manner that has ‘flipped’ the original with the track listing being reversed, the slow songs reimagined at a faster pace, and the guitar songs reinvented as synth lead numbers. The only thing that has remained the same is an approximation of the original version’s melody. For the most part, the record is weighed down with muddy production that sounds like the songs are being played backwards with a fresh vocal track played over the top. Mercer’s usually pristine pop voice sounds disinterested and tossed away, guitar parts are ham fisted the rhythms are uninspired. If you were to discover a turd and flip it over, you would be confronted with fresh turd. This is essentially what Mercer has done with The Worm’s Heart.